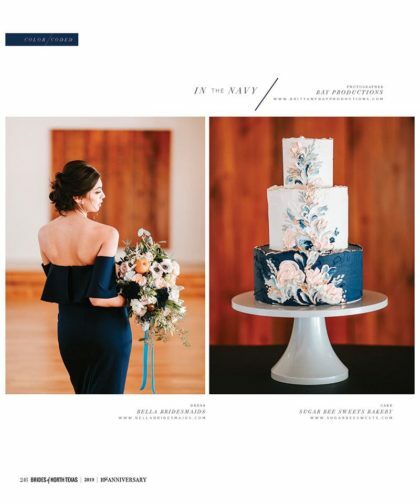 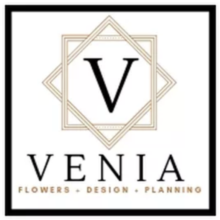 VENIA is an Event Design, Planning, and Stying company based in McKinney, Texas who aim to create unique event experiences, connecting clients true vision and personality with our sophisticated creativity while implementing experienced planning skills. 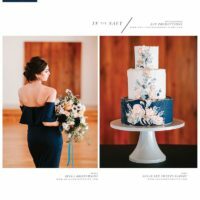 Whether providing planning, floral, decor or design services we pride ourselves on turning event ideas into memorable occasion's using jaw-dropping creativity and an unmatched attention to detail. 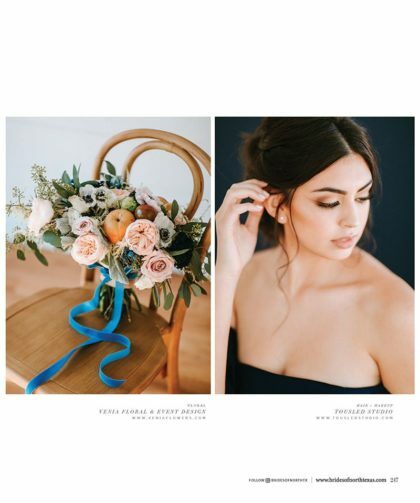 Our reputation has enabled us to work with an enviable and diverse range of clientele, and we're proud to work in the corporate, social, and charity markets.